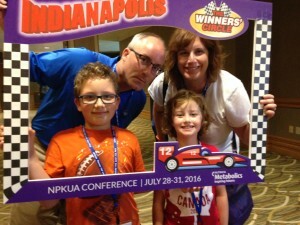 Thank You to the National PKU Alliance for hosting a wonderful PKU conference in Indianapolis, IN on July 28-31 ,2016. 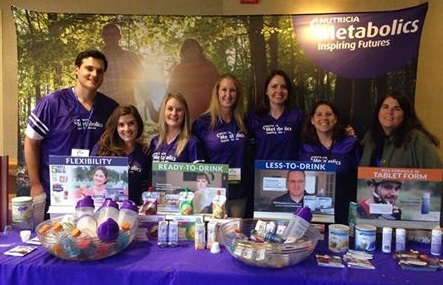 Nutricia Metabolics was proud to be a GOLD sponsor for this event that brought together over 600 people from across the US and Canada. 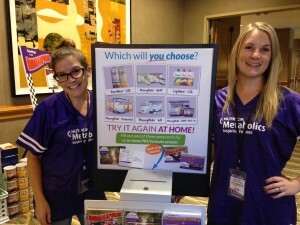 The best part about attending events is meeting the families and children that are touched by PKU. We took this opportunity to present our extensive PKU line of products in a simplified fashion. We highlighted our ready-to-drink, lower volume and more flexible options with individualized tasting stations. Conference attendees were also surprised with a sneak peak of the new PhenylAde GMP formulas coming out this fall. PhenylAde GMP Original flavor (no flavor added) was a big hit, with many people requesting follow-up samples once it becomes available in November of this year. More information about the launch of PhenylAde GMP Original will be available soon.